I’m totally loving this new watermelon craze! 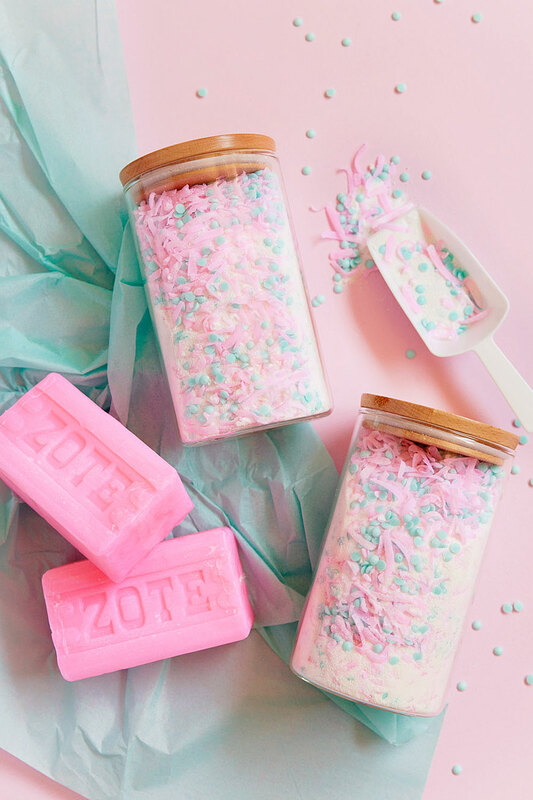 So of course it was only natural to create a cute party out of it. 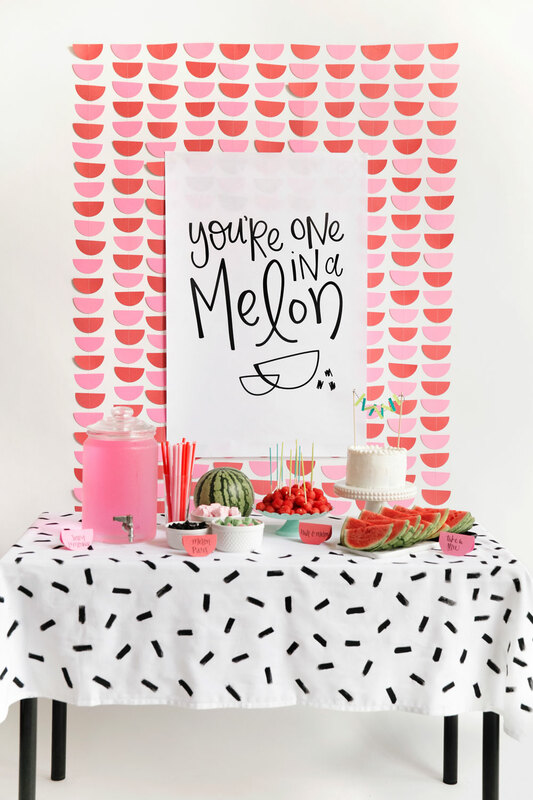 I teamed up with Tara from Rad & Happy to create this modern themed watermelon party with free printables included for you to enjoy. 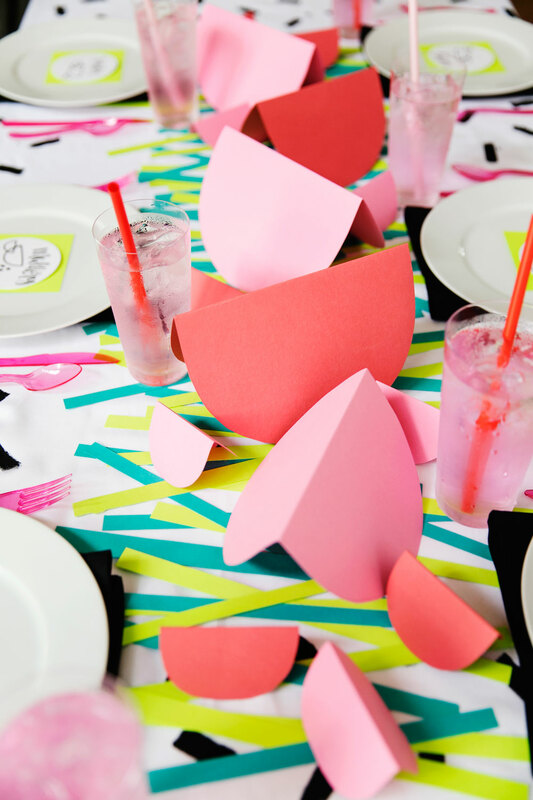 The party decor was created mostly using colored paper so it is so easy to make. 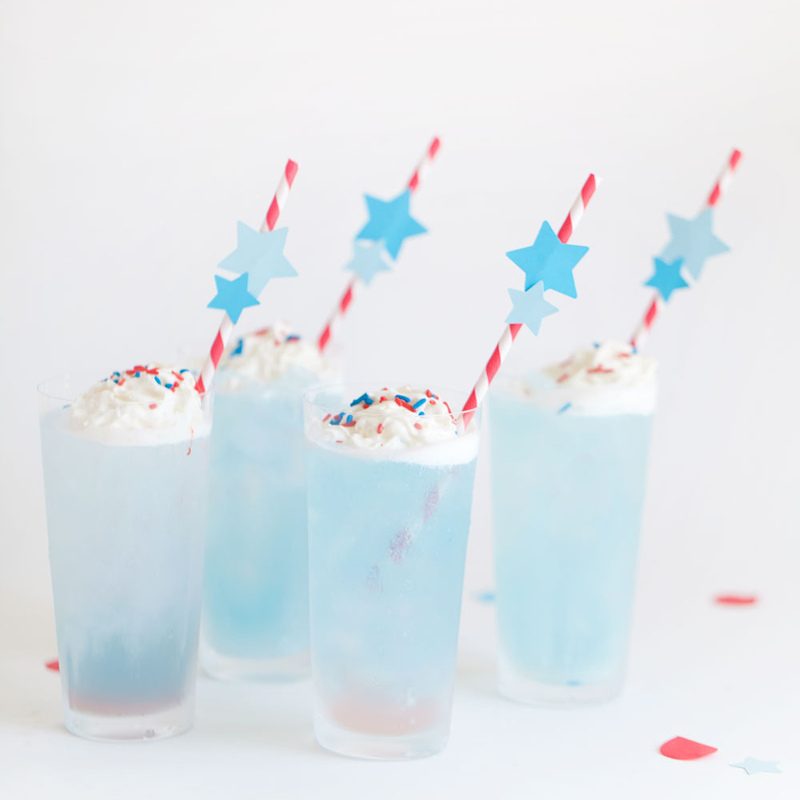 Now embrace this perfect summer fruit and go make a party! 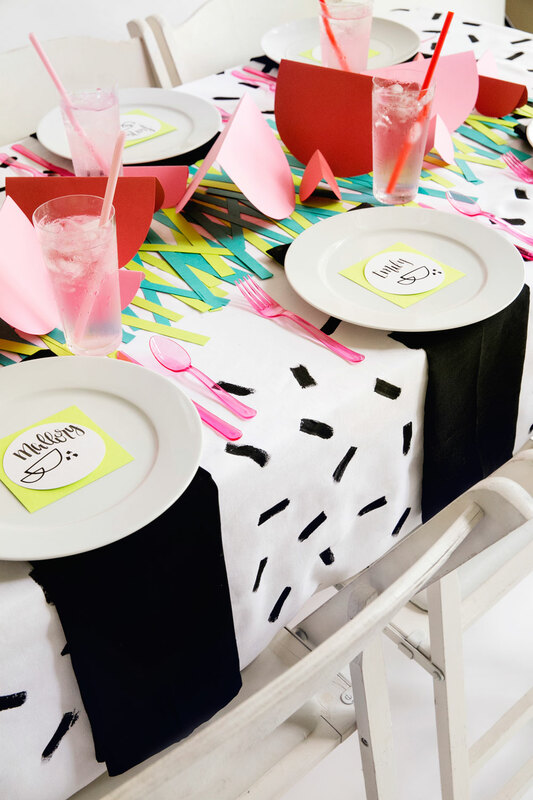 -Tablecloth is from Target and painted with black acrylic paint. 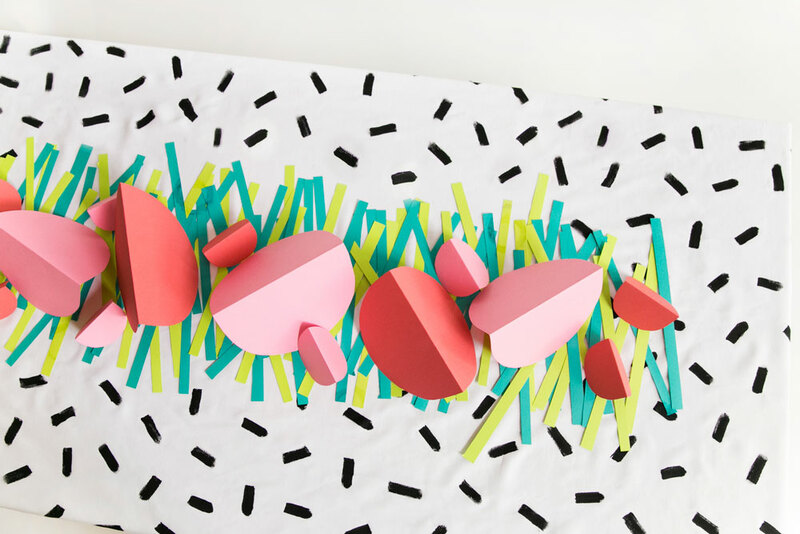 -Colored Paper is from Hobby Lobby. 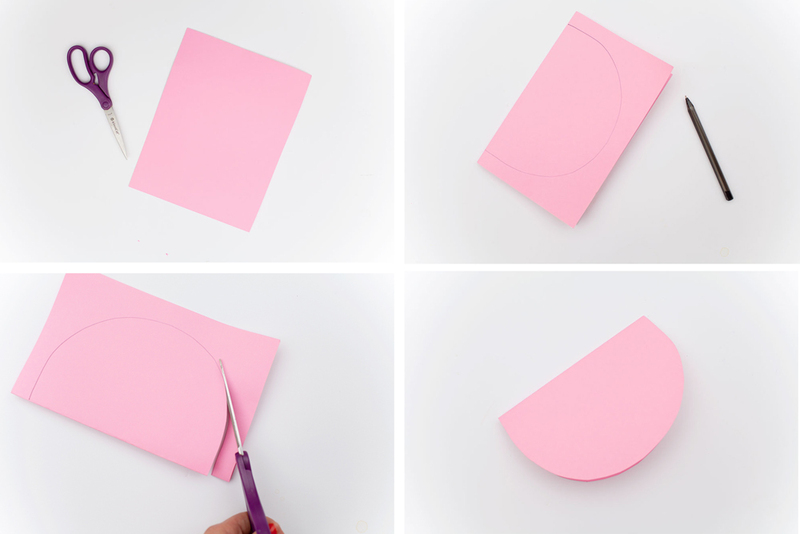 You can fit 6 circles per paper. This party s so fun and pretty! 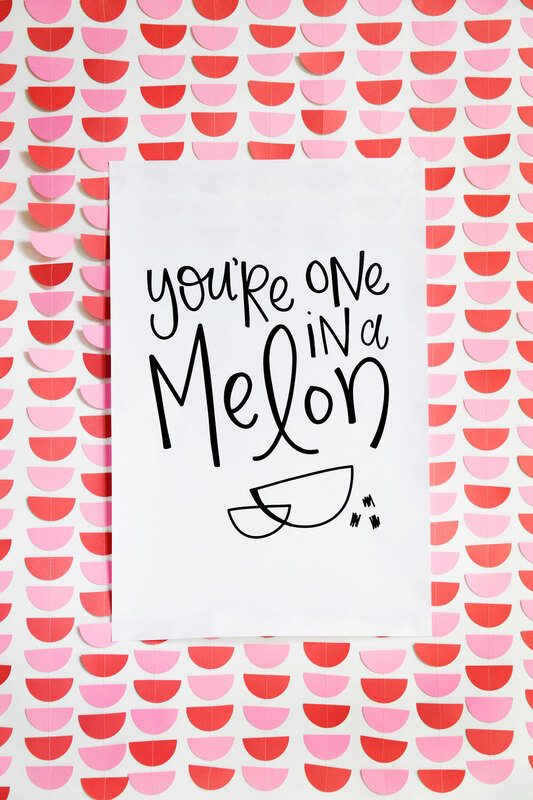 I love the one in a melon sign! Thanks Laurel!!! your so sweet! This is just downright adorable! SARA! I want to be at this party. This is so so so cute. Pinning the heck out of it! Seriously best party ever. 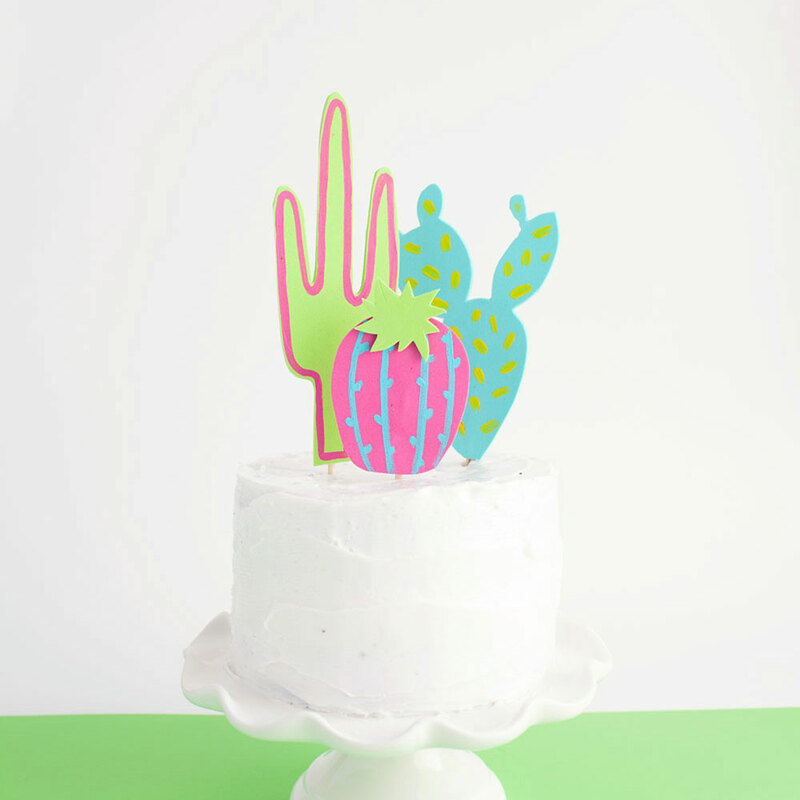 Pinning, pinning, pinning! adorable…of course. i’m hurt my name isn’t on one of the place setting cards;) haha. ha ha awe thanks girl! so cute! 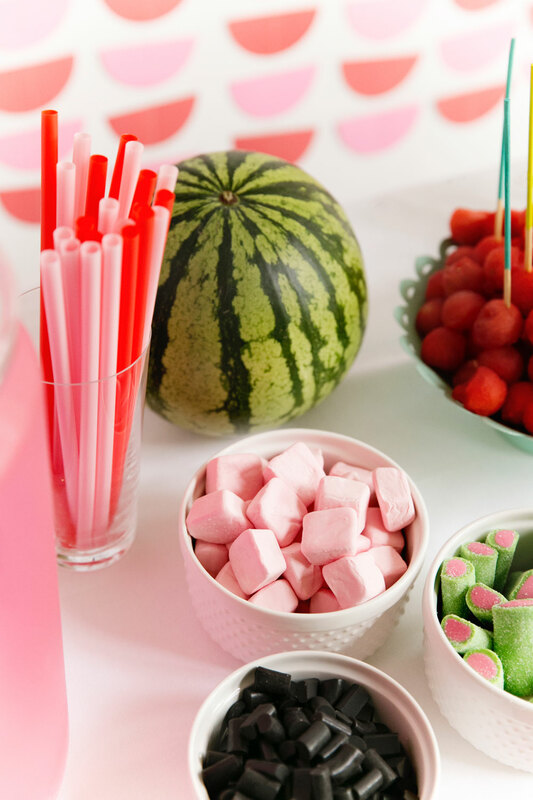 i love those watermelon rope candies, movie snack of choice! Super cute! 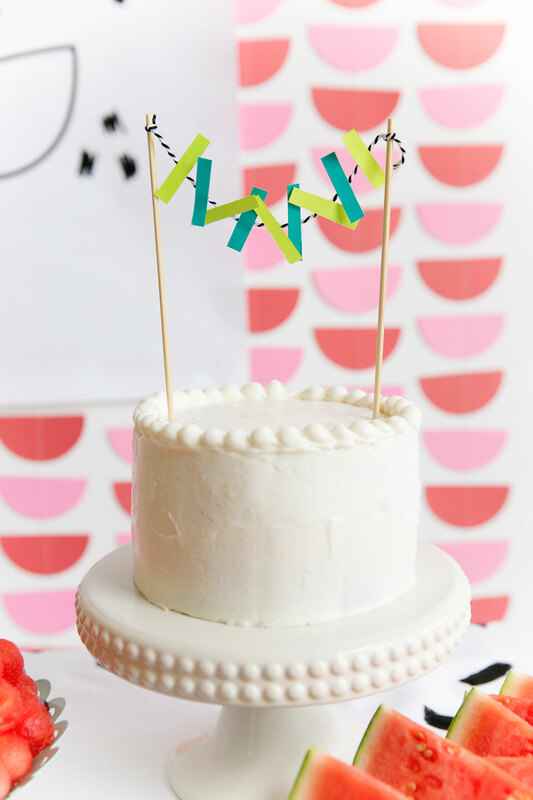 I love the table cloth and all the little details! Oh my! 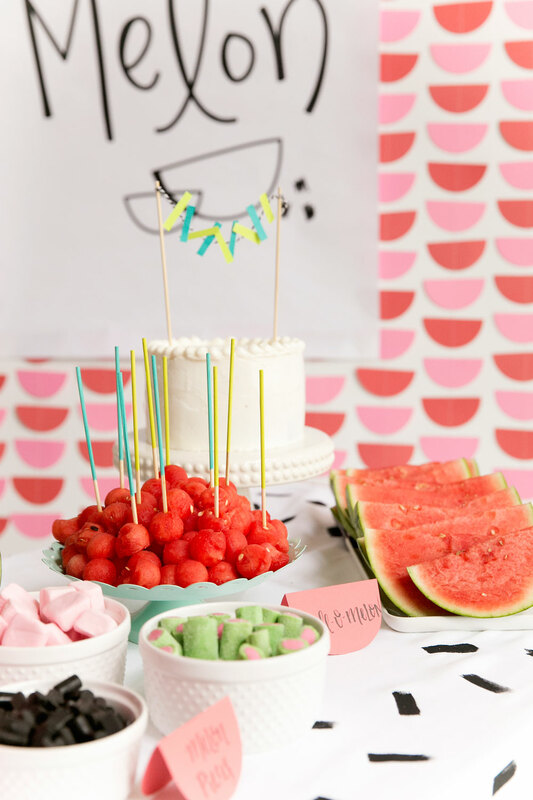 I wanted watermelon theme for my girls 1st b-day but it was vetoed… I’m in love and re-inspired with this post! They can’t stop me now!!! This is so much fun! Love the ‘one in a melon’ poster. 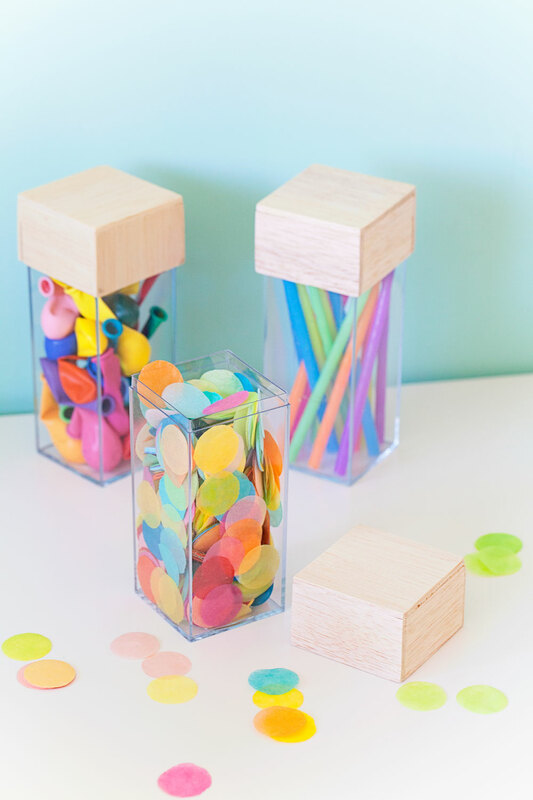 Your kids must have the best parties ever! I found this party and its just TO DIE FOR! Could I copy any of this or would it be downright rude and lame?!? I love it! If I ever make a blog post about my daughters bday I can always link back to yours! Hi! 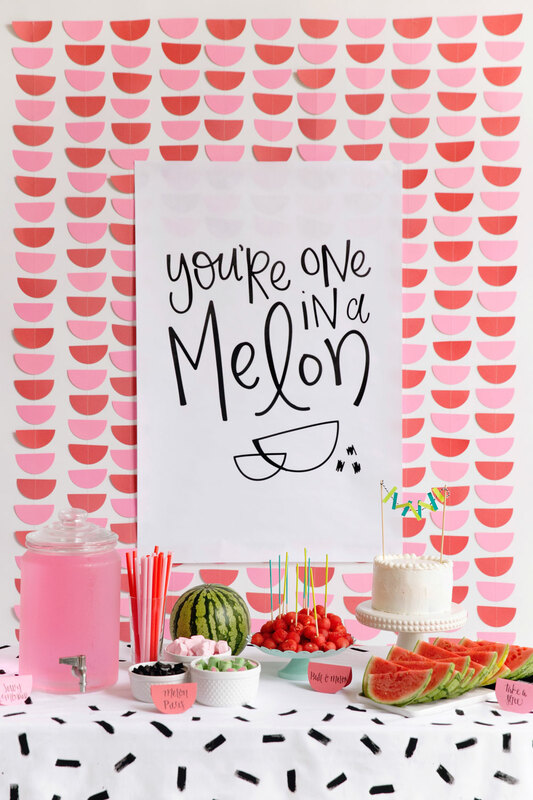 I have been planning my daughter’s 1st birthday for a few months and would LOVE to print the “one in a melon” poster to add to the party decor! The link isn’t working for me. Would you be willing to send it to me? krhopkins@gmail.com Thank you so much! I would love the link for the large print but the link is not working for me either. Can you email it to me too? mendenhallveronica@gmail.com Thank you! 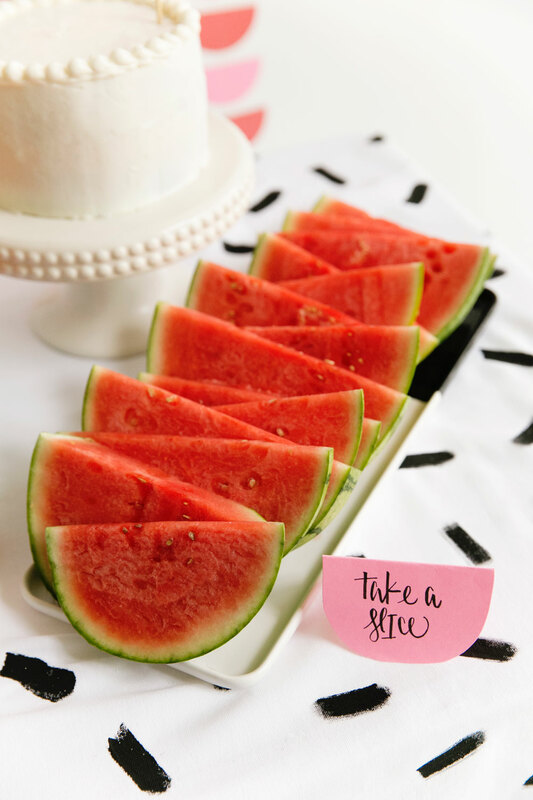 I’m trying to recreate your watermelon garland, but I’m confused about how you actually “sew” the semi-circles together. Do you actually use a needed and thread the baker’s twine through each piece, or did you just tape the twin to the backs? I can’t sew to save my life, so I’m going to try to tape the twine first. If tape doesn’t hold I’ll glue them together . 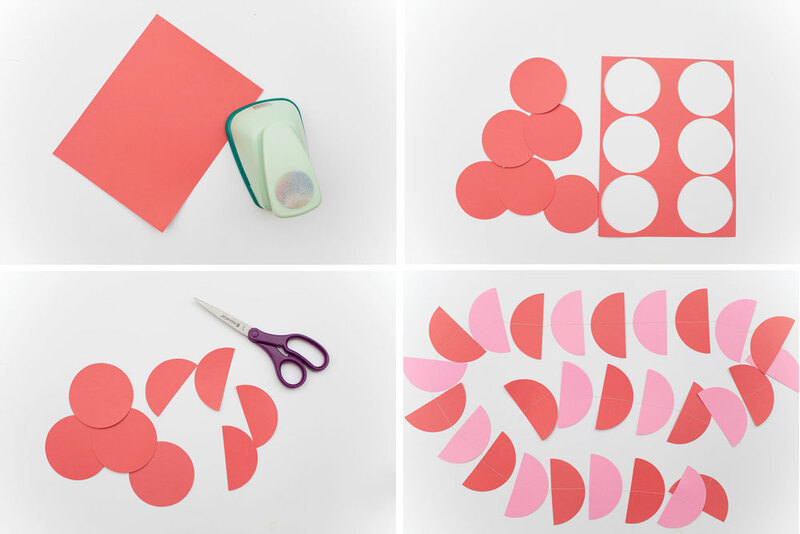 . .
LOVE the printable but having lots of trouble downloading it. could you possibly email to me as well? Thank you so much! 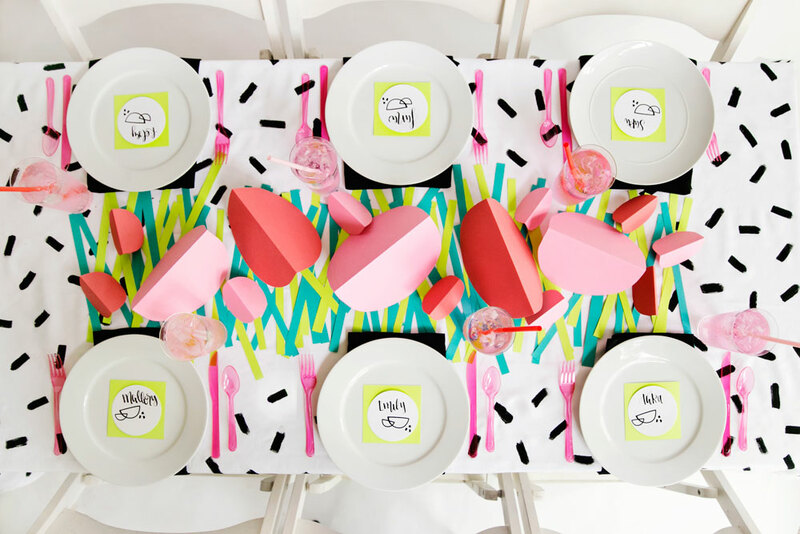 Hi there – would love to know where you found the fabric for the table cloth! Thanks!